Renovatio Farms would like to congratulate Will and Rebecca on their stellar wins and the USPC National Championships. 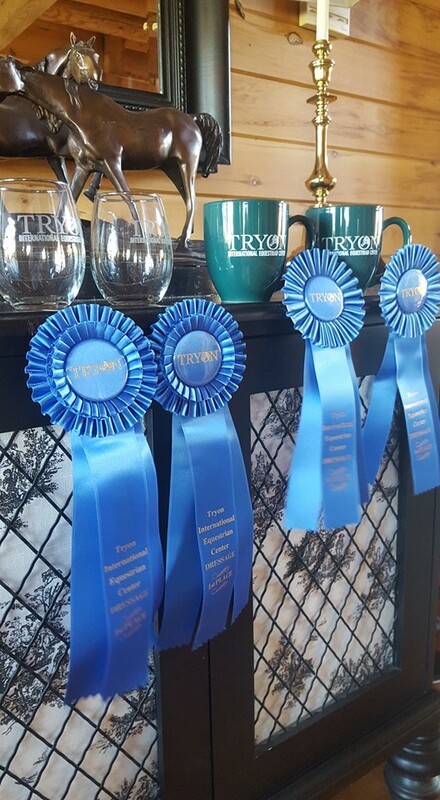 Will took home the individual and team first in the Preliminary division and Rebecca the individual high scoring Musical Kur 80.5% and 2nd place Team score. Well done! Lauren McCarthy showed By My Side in his first Hunter show this weekend. 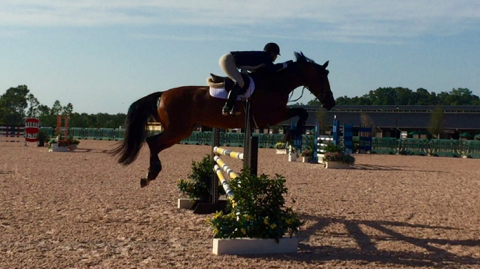 Getting a 4th Pre-childrens Eq U/S with a Big field of competition!